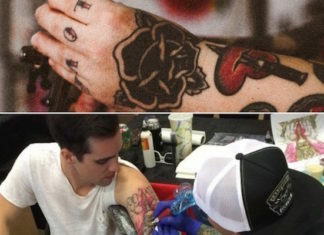 What tattoo should you get based on your music taste? 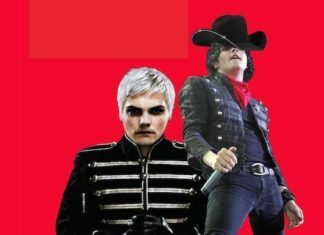 QUIZ: Emos vs. Cowboys—Is it a country or emo lyric? 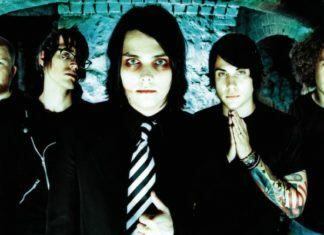 How well do you know the lyrics to “Rose-Colored Boy” by Paramore? 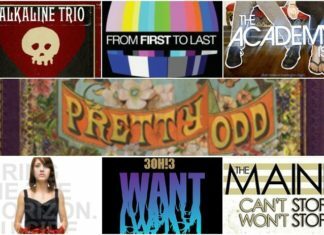 QUIZ: What 2008 album are you? 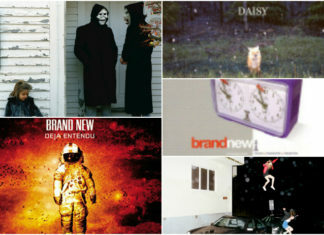 QUIZ: Which Brand New album are you? 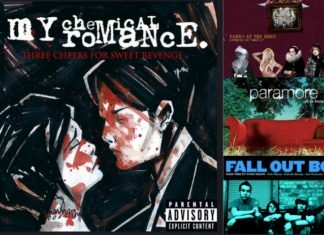 QUIZ: What nostalgic emo song are you? 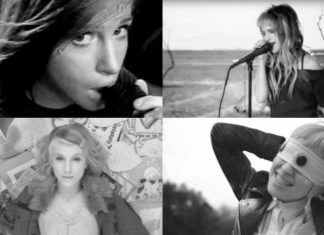 QUIZ: What color is Hayley’s hair in different Paramore videos? QUIZ: Which Awsten Knight hair era are you? 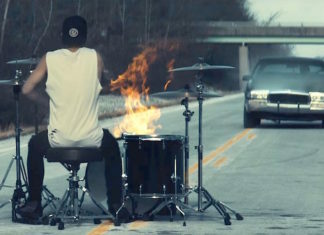 QUIZ: Do you remember the lyrics to Twenty One Pilot’s “Heavydirtysoul”?